Public spending on education was 5.4% of GDP in 2011. Primary school comprises seven years and secondary five, with cycles of three and two years. Some 63.9 per cent of pupils complete primary school (2011). The school year starts in March. 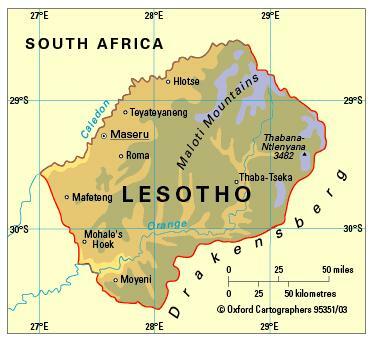 Higher education institutions include National University of Lesotho; Lesotho Institute of Public Administration and Management; Lesotho College of Education; Lerotholi Polytechnic; and Lesotho Agricultural College. Literacy among people aged 15-24 is 92 per cent (2010).